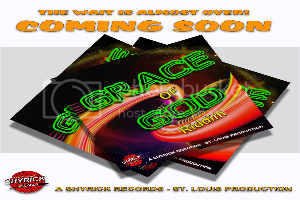 We look forward to hearing many more amazing tracks from this promising rising star ! 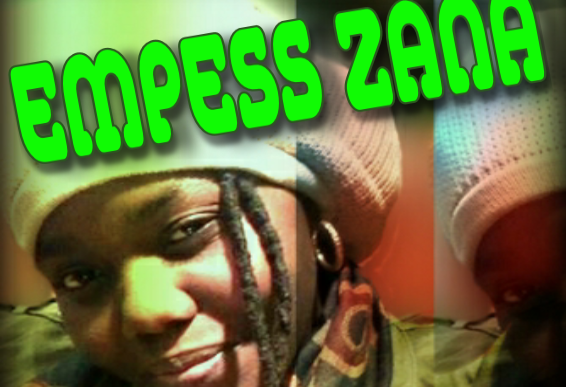 Born and raised in Jamaica West Indies, the girl, formerly known to most as Seena Green, now entertains as Empress Zana! 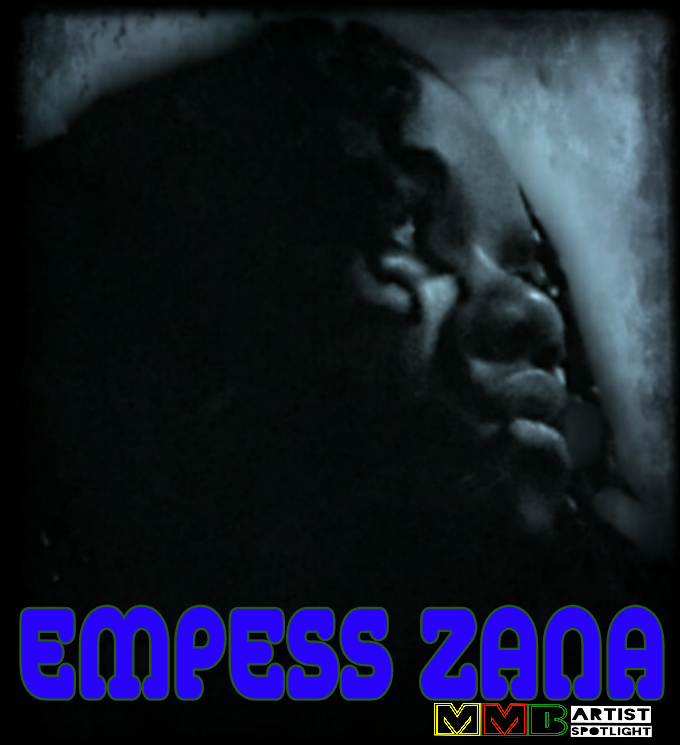 has a great adoration for music of all genres. 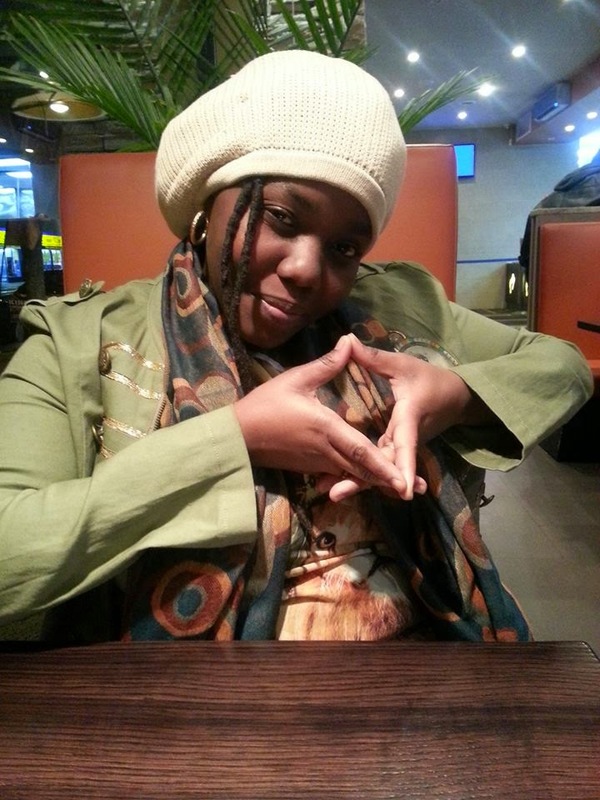 Growing up her music was inspired by her Jamaican culture, and like most musicians, she started out singing and performing on local talent shows in her home town of Portmore St Cathrine. 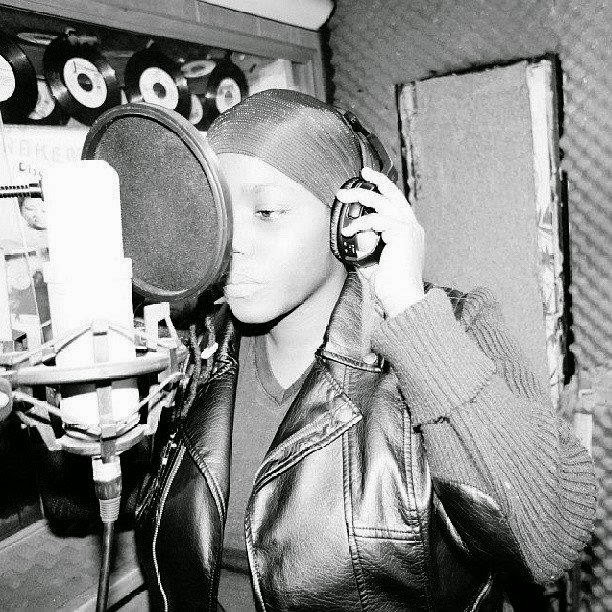 In 2006, the singer/ songwriter united with Don One Crew in the USA, where she had an opportunity to work with many International Artists. Such as Frankie Paul, Rippa Jackson, Fragga Ranks, Luciano, Sluggy Ranks, Johnny Osbourne and Sammy Dread just to name a few. 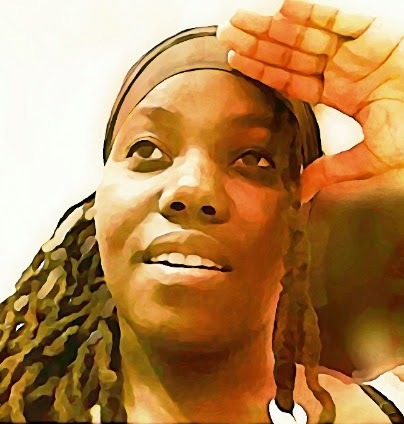 In the same year, She then recorded her first debut single, entitled, "SEE MI LIVE", on the Raw Moon Productions label, The humble culture artist has a very commanding performance and firmly positive message. 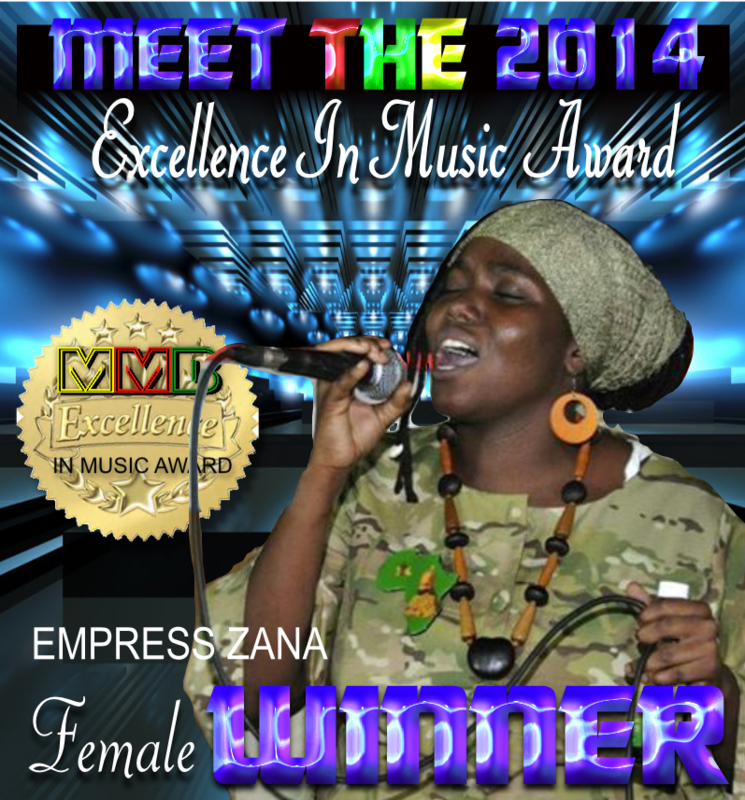 Empress Zana was recently crowned the "2012 On the Mic Champion of Champions," which has resulted in numerous performances all over the United States.